It’s no wonder that many young Singaporeans today hesitate over having a baby. Imagine 20 years of feeding them, clothing them, putting them through school…! 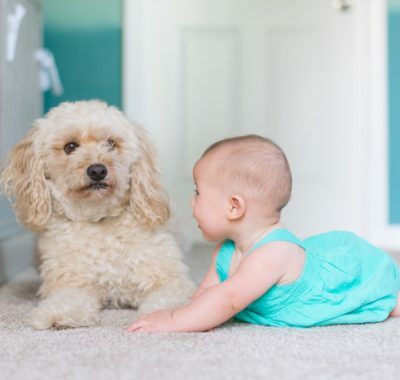 Even if you just focused on calculating how much you’ll need in a child’s first year of life, it can already be fairly daunting. But don’t worry – if you are well-prepared, live a reasonable lifestyle and tap on the right resources, you’ll do just fine. There’s a pretty large shopping list to go through when preparing for Baby’s arrival. Big ticket items include a baby cot, carrier, stroller and car seat. Then there are milk bottles, bottle steriliser and warmer, as well as a breast pump if you plan to breastfeed. Have a tin of newborn formula milk on hand, in the event that you are unable to produce sufficient milk. Don’t forget newborn diapers, clothes, mittens and booties, bath and face towels. You’ll also need a baby bath tub and a starter stock of baby soap, wet wipes, diaper rash cream and cotton buds. Breast is best, as they say; it’s recommended that a newborn is exclusively breastfed for the first six months. However, some mums need to supplement with formula milk, especially if you return to work after four months of maternity leave. So let’s factor in the cost of milk powder for eight months, with Baby consuming roughly 1kg per week. Given that brands vary in price, we’ll use the median rate of $45 per kg. 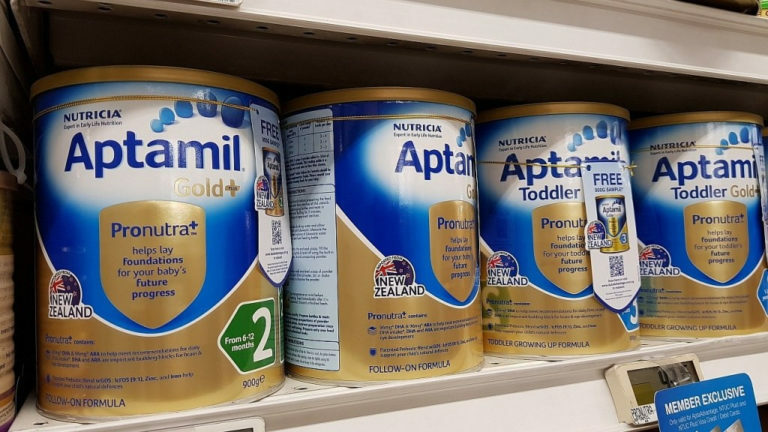 This can be reduced further with member discounts such as NTUC’s member price for Aptamil milk powder that comes from New Zealand. 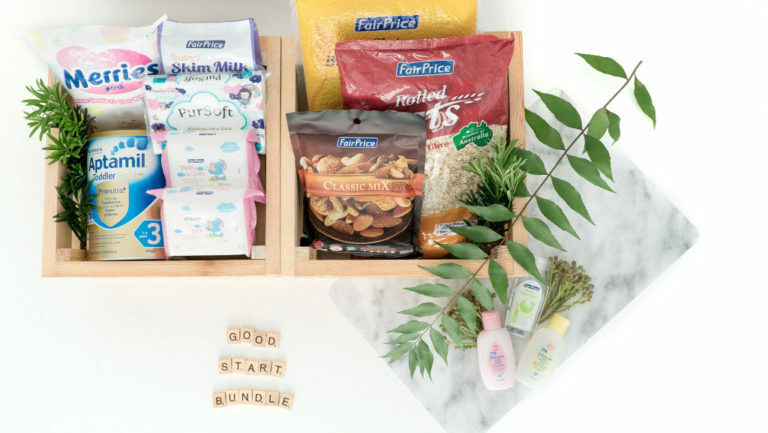 Which, by the way, NTUC and its social enterprises are giving away to parents of babies born in 2016 and 2017 in the NTUC Good Start Bundle, as part of its Do Good initiative to take care of the community. We’ll also add $60 per month for solid food once baby starts weaning after six months. 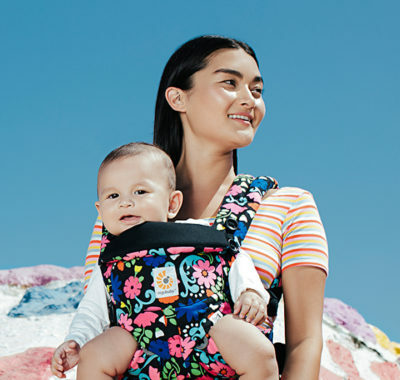 While cloth nappies are friendlier on the environment and on the pocket, we’ll go on the assumption that most mums would rather spend on disposable diapers for convenience’s sake. Baby goes through about 10 diapers daily from 0-3 months, seven diapers from 3-6 months and five diapers from 7-12 months. So let’s say it’s an average of seven diapers daily for the first year. Again, with varying prices, we’ll use an average rate of $0.25 per piece. You’ll also need diaper rash cream and baby wet wipes. Since we already included about $200 worth of newborn clothes in the ‘start-up’ costs, we just need to estimate new clothes as Baby grows. Of course, no parents can resist getting extra items like cute bibs, socks and shoes too. To save even more, see if any friends and relatives can supply some good ol’ hand-me-downs! Let’s not forget that baby bath soaps and shampoos will need replenishing too. Infant care is a major factor for working parents. My First Skool full-day infant care programmes cost $1,258 monthly before subsidies on average, which is below ECDA 2017 Q2 infant care median fees of $1,357. Many private providers fees can easily double that. Alternatives include hiring a domestic helper or engaging a nanny. We’ll base the estimated cost on eight months of full-day infant care mentioned earlier. If Baby is healthy and needs only follow-up check-ups and vaccinations at your polyclinic, you’re looking at barely $100 in the first year. Required vaccinations are free and optional ones are payable by Medisave. If you prefer seeing your paediatrician, costs can vary. 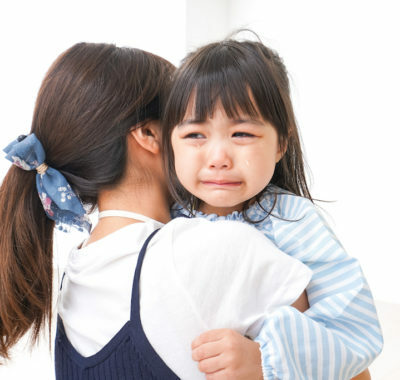 If, unfortunately, Baby develops a more serious condition that requires hospitalisation, complicated procedures and ongoing medical care, costs can snowball very quickly. As such, there is no estimated cost for medical bills. So the total estimated cost of taking Baby from Day One to Day 365 is about $14,550 for the first year or about $1,212 a month, not inclusive of any medical bills that may rack up. But don’t worry, because as promised, here’s some help to get you off to a good start. 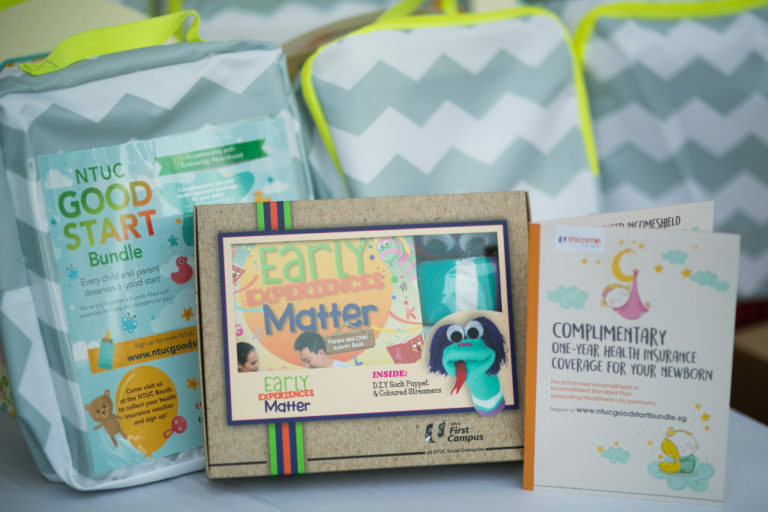 To help young families early and support you and your newborn with relevant products and services at different stages of your parenting journey, NTUC and its group of social enterprises have put together the NTUC Good Start Bundle. So what’s in the NTUC Good Start Bundle? It contains specially curated essentials groceries for the whole family, including a tin of Aptamil milk powder for babies above six months. It’s basically $100 worth of affordable yet quality products you may not have time to shop for when your other bundle of joy arrives. Every Singaporean is covered by MediShield Life, but this may not be enough if Baby requires intensive medical care. Enhanced IncomeShield and IncomeShield Standard Plan are Medisave-approved Integrated Shield Plans that ensure peace of mind. 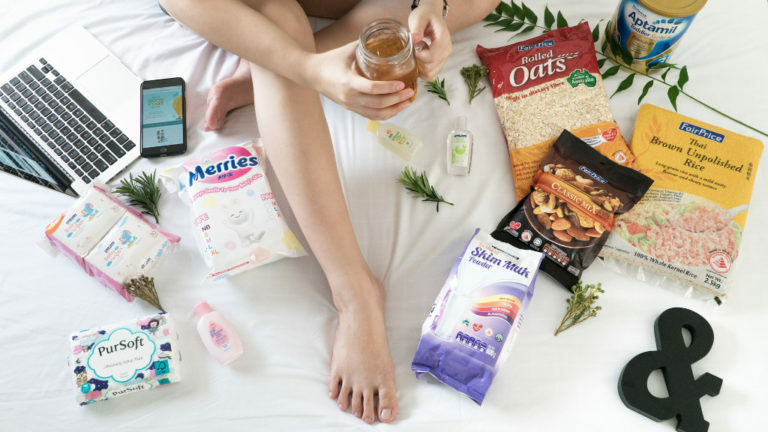 With the NTUC Good Start Bundle, Baby’s first year premiums are free. With daily necessities and healthcare covered, the next thing is to nurture the parent-child relationship. This book, developed by early childhood professionals at NTUC First Campus, offers practical advice on how to foster strong bonds with Baby. Using the accompanying accessories, engage in fun activities beneficial to Baby’s mental, physical and emotional development. To encourage even more parent-toddler bonding time, toddlers up to three years old (and a parent) are invited to special educational experiences every first Thursday of the month. Enjoy free entry to eXplorerkid at Downtown East and AMK Hub, with Music and Dance Movement sessions to boot. Over at The Little Skool-House Early Literacy Centre at Downtown East, interactive learning zones let children discover the wonders of languages and literacy. You can visit each for free, up to six times a year! And that’s not all! In fact, NTUC Social Enterprises will constantly work at adding new goodies and perks to the Good Start Bundle, so do follow them on Facebook to make sure that you don’t miss out on all the new benefits! 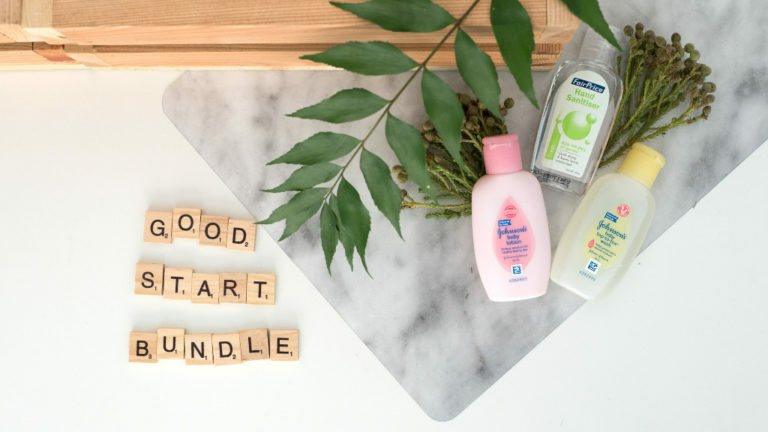 1 January 2016 and 31 December 2019 is eligible to receive the NTUC Good Start Bundle goodies. Just click here to register for your NTUC Good Start Bundle! This article was brought to you in collaboration with NTUC and its group of social enterprises, to help Singaporeans in their everyday lives, such as provide affordable yet quality products and services, moderate the cost of living and do good for the community.